This month, I am taking a step back from performing and focusing on my studio, my garden and a trio choreography I am working on. 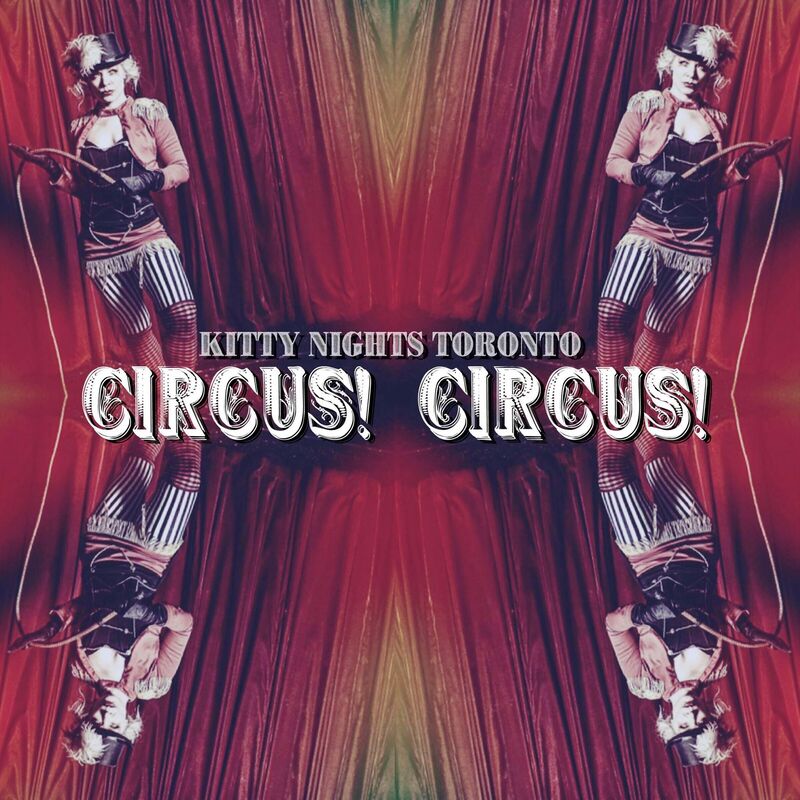 BUT you can catch me at The Toronto Clown Festival- Clown Burlesque Cabaret on June 1st at The Monarch at 10PM presenting a revamped duo choreography with my partner in clown Brad Puddin’! It’s going to be deliciously messy! That’s all I am going to say. A beautiful hectic month ahead. 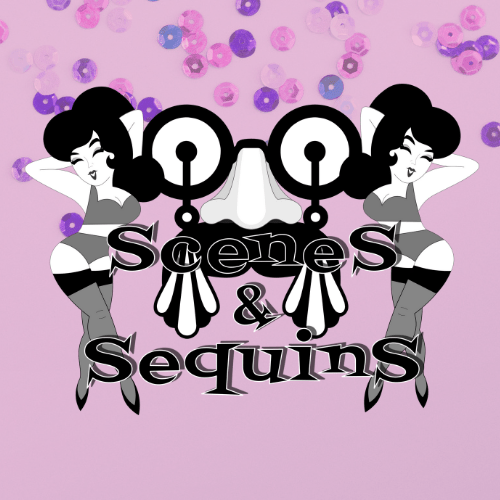 May 4th: Scenes and Sequins @ The Social Capitol Theatre 10pm! This will be a fun one! After my performance, 4 comedians will do a skit about my act. May 7th: I have the utmost pleasure of seeing my students strut the stage and for some of them, it’s their very first time! May 11th: Pride Fundraiser Show @ Buddies And Bad Times Show 8pm! May 12th: Kitty Night’s @ Sopra Upper Lounge. Showtime 10:45PM. March 1st- Come to the most intimate burlesque show. No stage here, it’s all up close! March 11th- BonBon Bombay brings her multi-award winning act “The Dance of Death” to Sinful Sunday and will have a little something special for a second performance. Beginning the year with a bang!! Beginning January 9th, 2018 Class B is Back in session! Have you ever wanted to try burlesque? BonBon Bombay brings Class B to Toronto. This 6 weeks intensive will give you all the tools you need to create your first act and put it on stage February 27th at The Revival! And for those with experience, as of January 15th Advance Class B! This class will run for 5 weeks with more movement, acting exercises and encourages the experience artist to up their game for their showcase on February 27th at The Revival! Unfortunately, BonBon Bombay will be out of commission as of Dec 8th for one month. She will be having day surgery and then must lay low to recuperate . Don’t worry, this little fire cracker will be back at it in no time! It’s party time at Chez BonBon! On November 24th- QUEERIOUS at Chez BonBon! Come join us for an evening of performances, celebration of love and birthday cheers for Maximum Capacity!